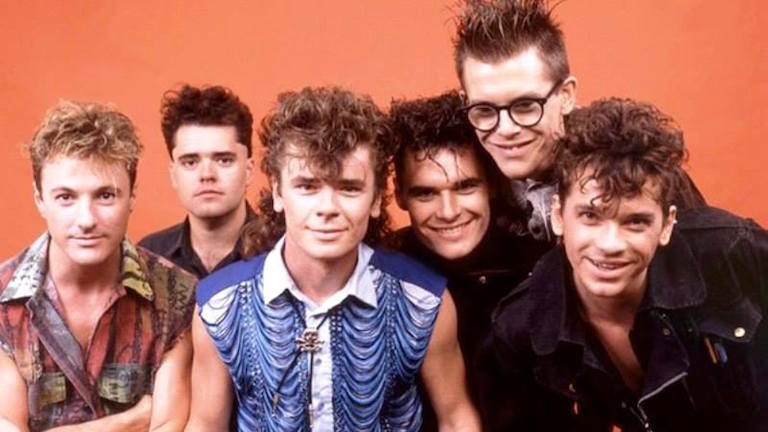 This doco might actually, tear us apart. 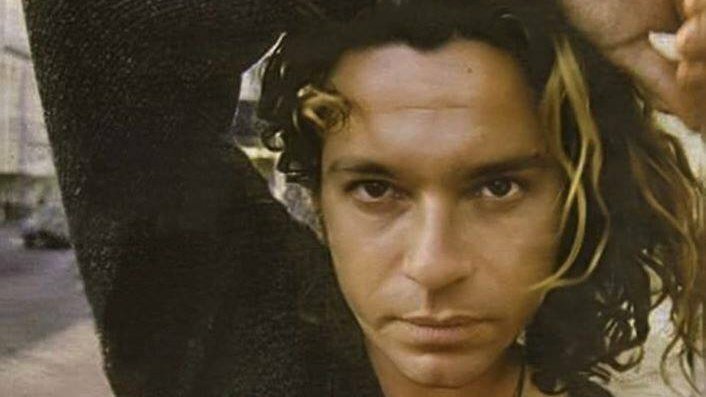 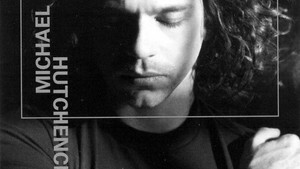 Offshore tax havens have reportedly been used to profit off of Hutchence’s work. 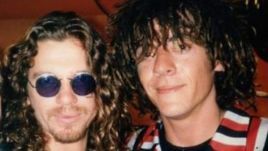 This would’ve been so, so cool. 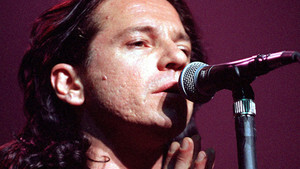 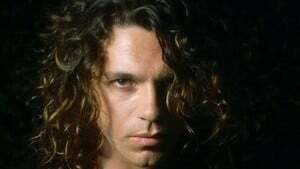 Unreleased music from the late INXS frontman includes duets with some “very big artists”. 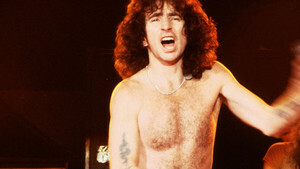 The Government has agreed to fund a biopic of former AC/DC frontman Bon Scott. 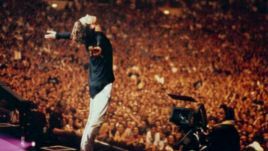 Eddie Martin and Lizzette Atkins have been working on the project since 2008 and Screen Australia have now offered the financial support they need to get it off the ground. 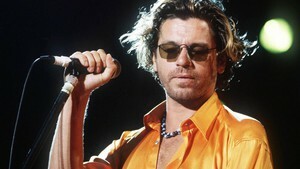 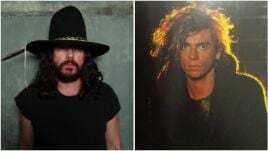 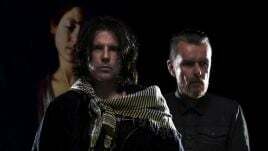 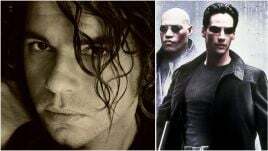 Hutchence Film Set To Cause Stand-off? 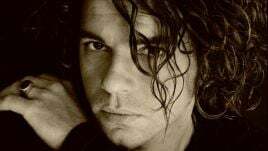 Some 14 years after he died in a Double Bay hotel room, the life and death of Michael Hutchence is set to be portrayed as a Broadway musical, a feature film and a documentary film.